Watercrafts are for enjoyment, no matter the size. We’ve got you covered, so you don’t have to worry about the what ifs. We objectively shop all of our partners to find you the best deal on your vehicle insurance. Take care of your Family! Create an insurance program that uniquely meets your needs at an affordable price. Cassidy Insurance has been protecting families and businesses for over 50 years. Let us work with you to protect yours. We offer a wide selection of companies to find the one best suited to your situation. We offer complimentary quotes at the most competitive rates around. Our Support for quick, fair, prompt settlement of your claims. Complimentary review of your current insurance. 24 x 7 Customer Service Website. Certified Financial Planner on Staff. Cassidy Associates Insurance Agency, Inc. is an Independent Family Owned Insurance Agent in Massachusetts, and from our two convenient locations in Swampscott and Danvers, we have provided a full range of insurance services for residents in Swampscott, Danvers, Peabody, Salem, Marblehead, Lynn, Boston, and the Greater North Shore area since 1962. 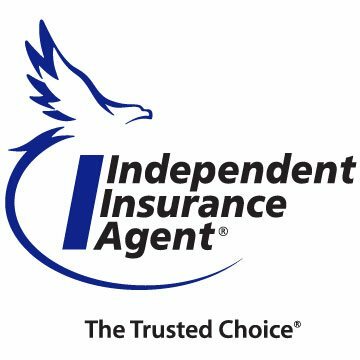 Our mission is simple: to design an insurance program that meets the unique needs of each of our customers at an affordable and competitive price. Our licensed and experienced staff work directly with you, providing excellent service while securing the coverage you require. As for the future, we work hard to anticipate our customers’ needs, and we will continue to offer competitive solutions to meet your ever-changing requirements. At Cassidy Insurance, we continually search for the best combination of insurance coverage and price and offer real value to our customers.